Home / Blog / What happens during vintage at a winery? 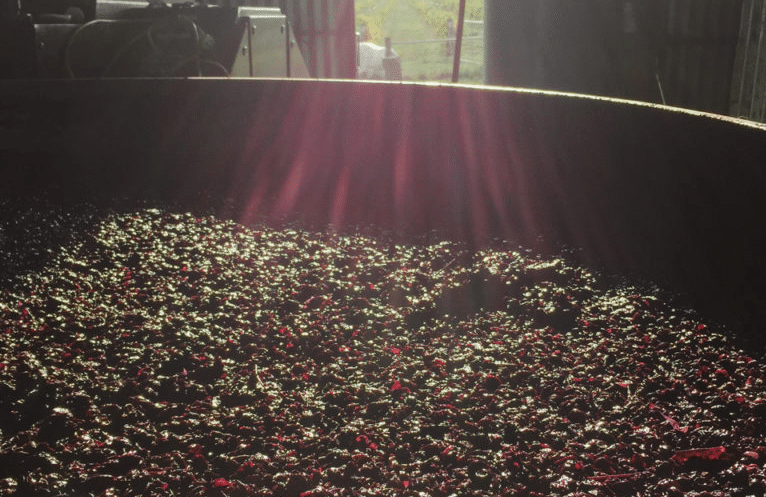 What happens during vintage at a winery? Once grapes have reached ripeness after the warm summer months (anywhere from February to April, or August to October in the Northern Hemisphere), the winemaker makes a call on when to pick the grapes, measuring acid and sugar levels each day until he knows they are ready. 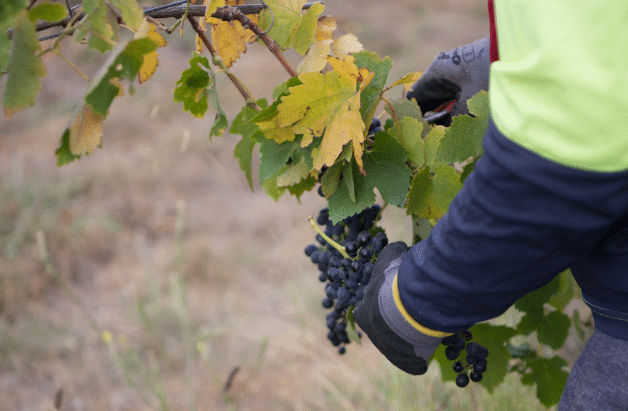 At this point, vintage begins quickly – the process of picking grapes, through to bottling wine. Grapes are either hand-picked or machine harvested, with pros and cons to each; hand-picking allows you to be more delicate with grapes, and means you can be choosier with which bunches are used, avoiding any with rot or damage. Of course, this does take considerably more time and you’re working against the clock during vintage. With machine harvesting, vines are hit with a rubber stick, knocking the fruit onto a conveyor belt and into bins. This is more efficient, which is good when you need to move quickly and are working in a larger vineyard, though it can damage the skins and doesn’t allow you to leave behind any bunches that don’t look a their very best. Different grapes ripen at different times, though they likely all ripen within a few weeks of each other; winemakers do the best the can to stagger picking days, but the process depends on weather conditions, ripeness and available labour – you can imagine this is a challenging group of tasks to juggle! White grapes go straight into the press (which would have once been done with the classic technique of squashing must in a bucket with your feet); just as it sounds, the presser presses juice from skins, where it then moves into barrels or tanks to ferment. 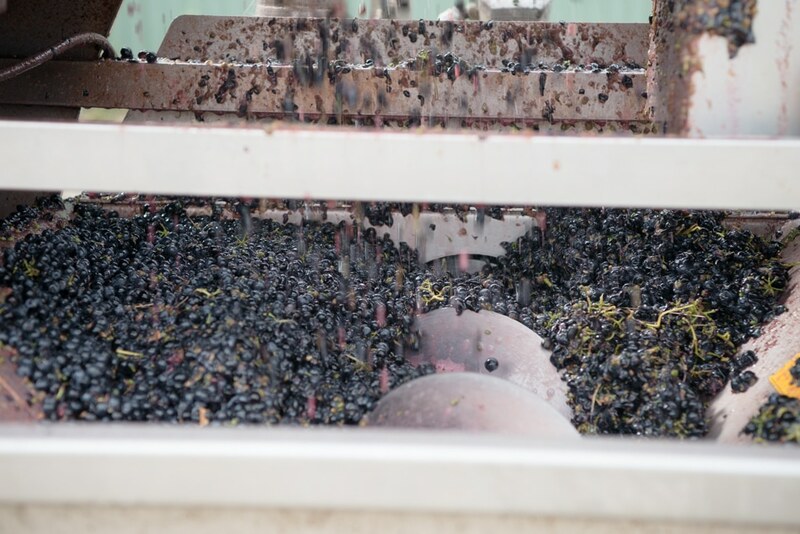 The same process of crushing/de-stemming occurs for red wine, but before the press, the must is pumped into a vat, where it sits, skins and all, to take on those classic characteristics, colours and tannins of red wine; after some time macerating in vats, the must is pressed and the juice goes into vats to ferment (as the white wine has done). From here, all wine undergoes a primary fermentation, where yeasts turn sugar to alcohol; a second fermentation follows (where malolactic fermentation takes place), where the wine becomes more finessed and ready to drink. After this, blending (if any) occurs, and the wine is ready to be bottled. What does the vintage mean on a wine label? You’ve probably heard “vintage” in association with a bottle of wine – this is because it refers to the year when that wine was picked and bottled… or when vintage occurred! 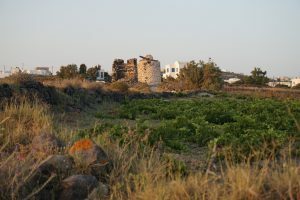 This may mean all grapes were grown, picked and bottled in that year, though depending on local labelling regulations, it can mean just a majority of the grapes used in that wine came from that specific year of planting/picking. 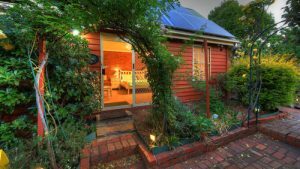 As you get to know wines, you get to know which years were good or bad vintages for certain wine regions; some years experience droughts, frost or floods… for example, 2011 was a particularly hard year in Victoria, with frost and some taint from bushfires in some areas preventing some wineries from producing at all; conversely, there are really good vintages with conditions leading to beautiful fruit and thus premium wines; this is why you may see an uptick in price between one wineries same varietal from different years. To avoid this uncertainty and to ensure a more consistent product, some wineries release non-vintage wines, usually labelled “NV”; these wines are a blend of various vintages, which mitigates the risk when some years are worse than others… this is more reliable, though potentially less interesting! What are the additives in my wine? What is Wild Yeast Fermentation in Wine?